“To Create the AÃRK Marble Nero, the AÃRK Collective have collaborated with Adelaide-based design duo, Daniel Emma. 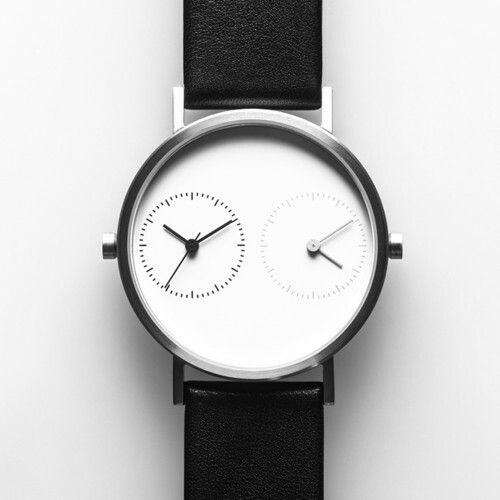 Built on principles of simplicity and playfulness, this new range of marble-faced timepieces will appeal to any decadent minimalist who appreciates the melding of simple form and flawless function. Sparked by a mutual interest in uncomplicated design, the collaborative effort satisfies both teams desires to support local, likeminded creatives. Expanding on in-house design, the partnership has opened up the possibility for new ideas not only to permeate, but to be put into action. 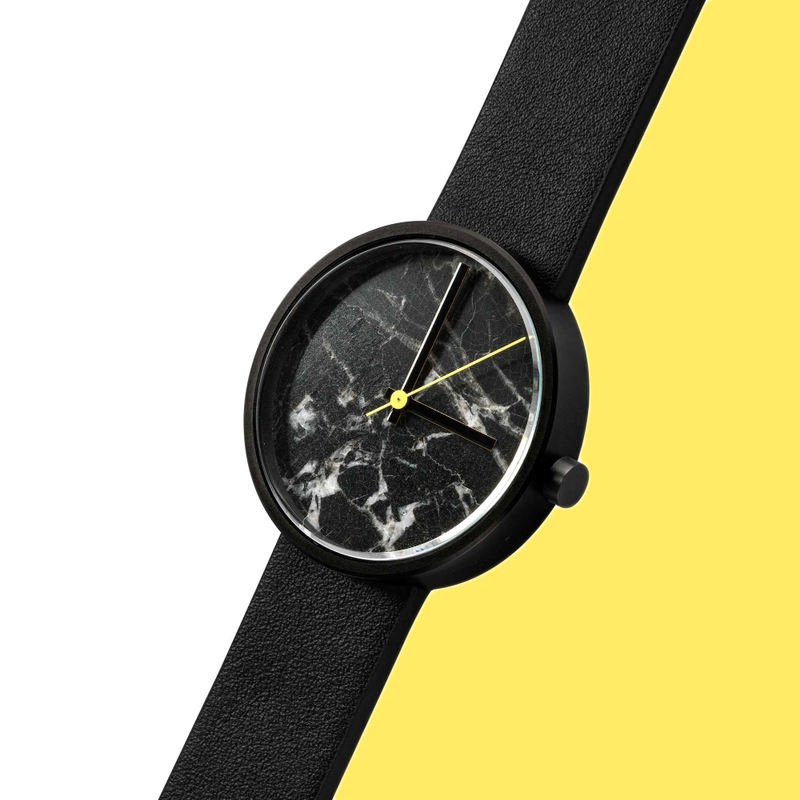 The no-fuss undertone of the Marble watch reiterates Daniel Emma’s love of material as a base element to design. Using real marble in the dial, the natural beauty of the material comes to the fore, while the small features impart AÃRK’s obsession for detail. 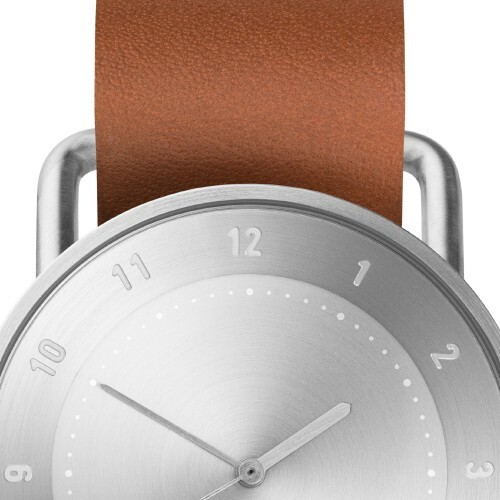 Together, AÃRK and Daniel Emma have created a timepiece with understated decadence that will make you feel calm and grounded, while retaining a sense of playfulness. 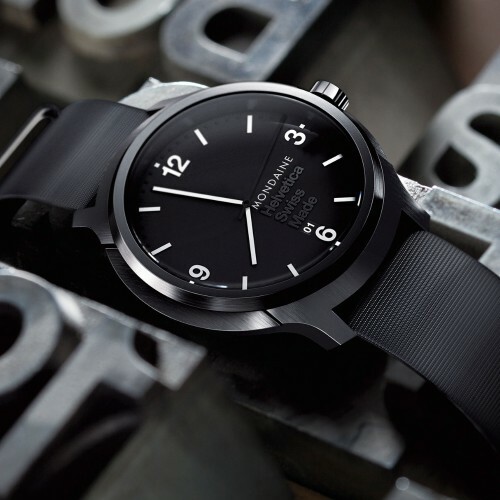 The Marble is available in two different finishes: Carrara (after the Italian town from which the marble has tradition- ally been taken) a white marble with an elegant grey strap and silver brushed stainless steel case, and Nero a black marble with a classic black leather strap and smooth PVD casing. 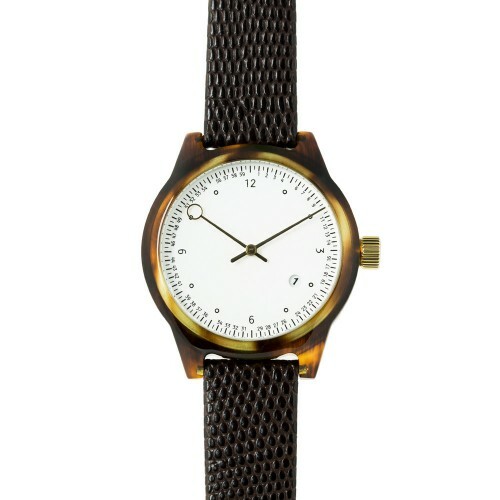 Find yours at the AÃRK Collective.